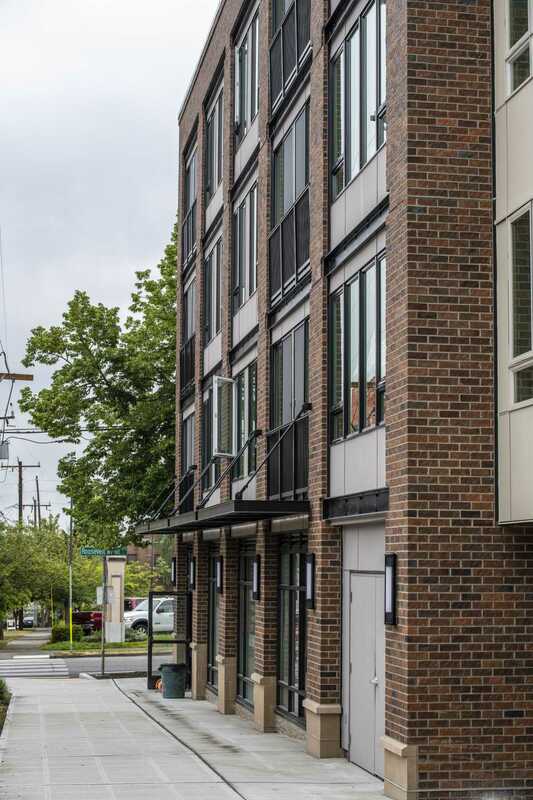 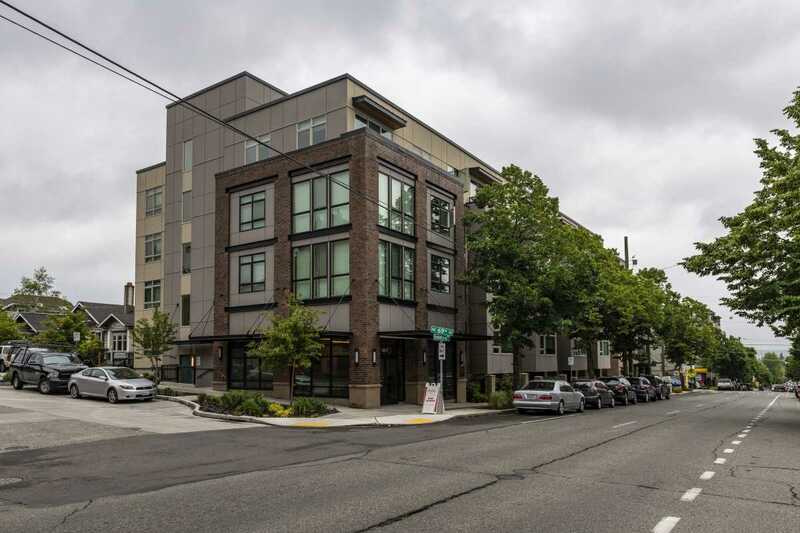 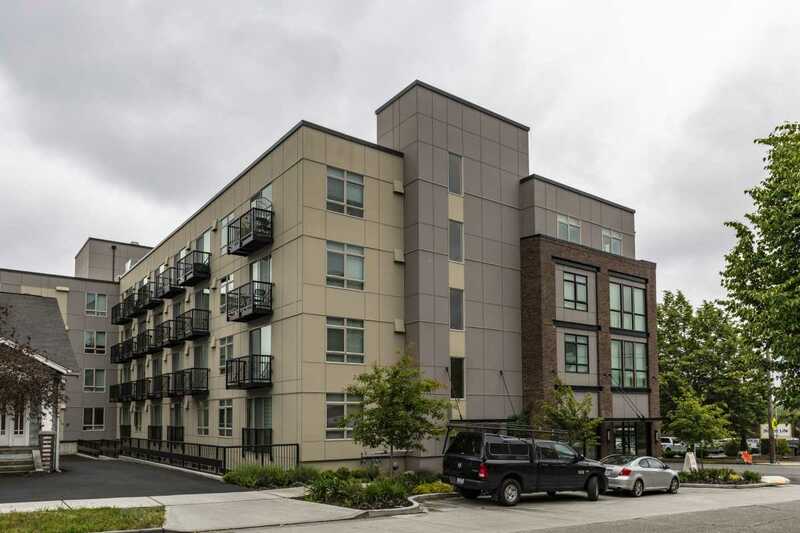 A new multi-family property in Seattle’s downtown district, 6800 Roosevelt is adorned with AS&D Aluminum Railings and Balcony Systems on the ground level and balconies. 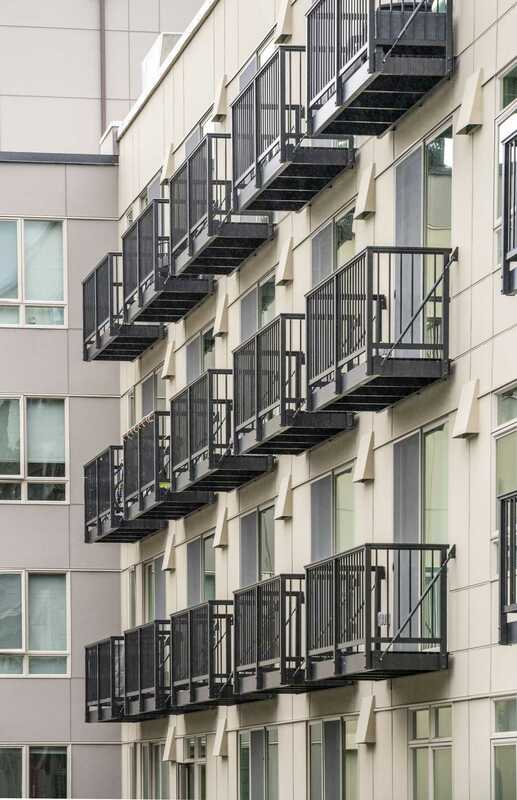 All stories feature AS&D’s sturdy Series 200 aluminum railing with picket infill and a black anodized finish. 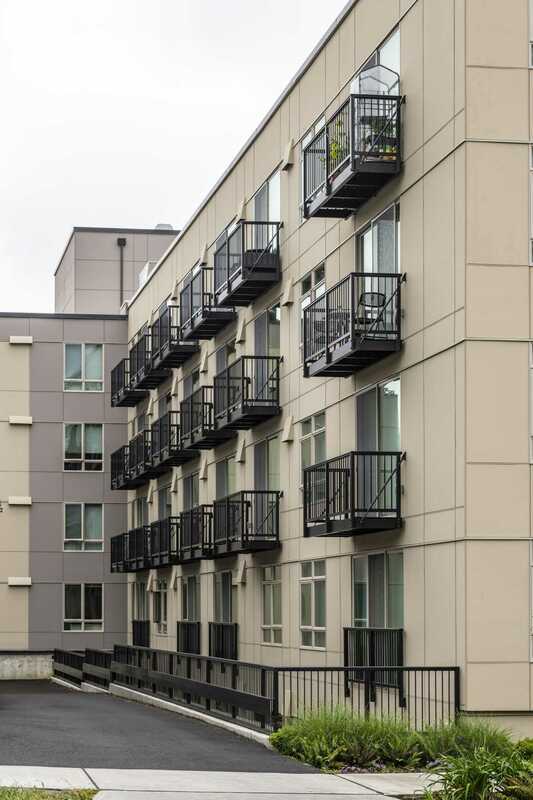 Contributing to LEED designation and complementing the building’s industrial design style, AS&D’s Aluminum Railings were easily installed and fabricated on site. 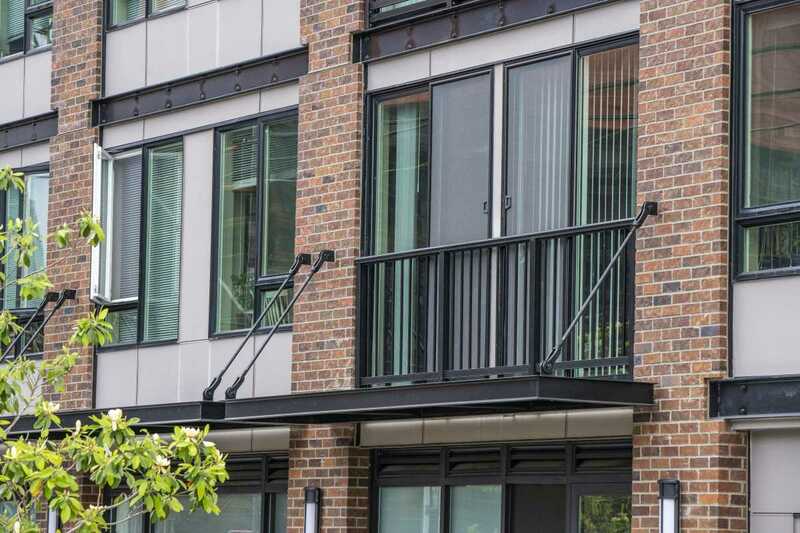 With environmental benefits and sophisticated designs, AS&D Aluminum Railing Systems provide the necessary elements to enhance any project—with minimal maintenance over the life of the building.